Earth Day takes place each year on the 22nd of April. It is a global environmental movement with more than 192 nations taking part across the world, united with one goal in mind: to celebrate our earth and the environment. 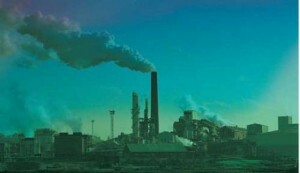 The first Earth Day affected some major environmental polices in the United States, which led to the creation of the US Environmental Protection Agency and paved the way for the Clean Air, Clean Water and Endangered Species acts to be introduced. How long does a wind farm take to start ‘turning’ profits? Due to the continuing effects of anthropogenic climate change, alternative energy resources have become increasingly more critical. 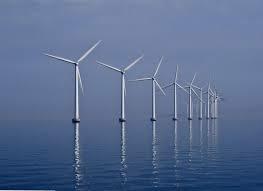 Wind power has rightfully earned its place at the forefront of the collective discussion. One of the most important questions concerning wind power is its long term ability to effect change in the way we use energy. Equally important is whether economically that investment will pay off. Is hydropower Scotland’s ugly duckling? 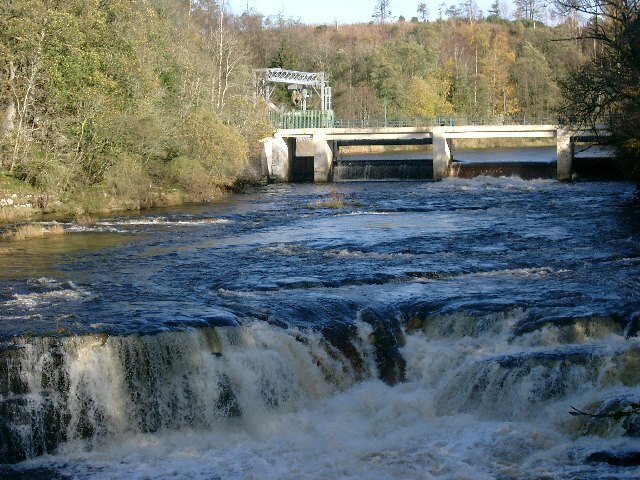 Hydropower stations in Scotland are able to convert about 90% of their energy into electricity. Despite this, they contribute only 1.4% of the electricity that’s currently used in the UK – but is this all about to change? Will the UK miss its 2020 renewable energy targets? Spotlight on Friland: The Ultimate Renewable Town?